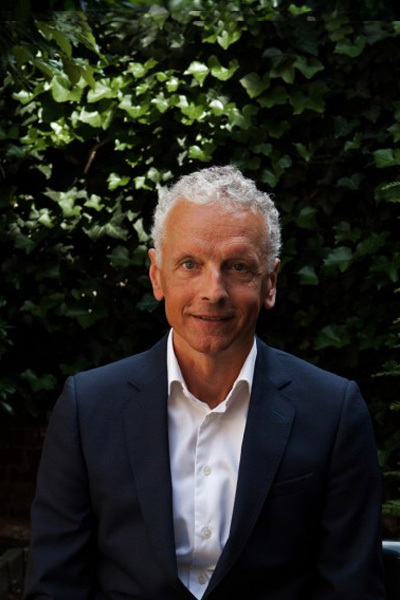 Phil Klaver (1963) is founder and partner at Klaver & Janssen Advocaten. He studied Dutch law at the University of Amsterdam and has been a lawyer since 1990. Phil has specialised in business law. For a further explanation, see Areas of Expertise. He is a member of Vereniging voor Bouwrecht-Advocaten (VBR-A), a specialist association for construction lawyers, and of INSOLAD, the Dutch Association of Insolvency Practitioners. Phil comes from a family of entrepreneurs; he understands the language of the shopfloor and translates it to the world of legal rights and obligations. What you have to do, what you can omit, and what you are entitled to. Thanks to his knowledge and experience in the field of insolvency law, he is regularly appointed receiver in insolvency cases by the District Court for North Holland. His passion is endurance running: with preparation, training and efforts always looking for the best result, both in his professional and in his private life. Koen Janssen (1983) is partner at Klaver & Janssen Advocaten. 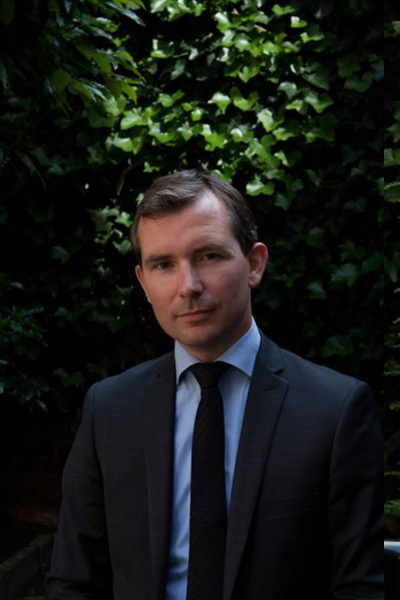 Koen graduated from the University of Amsterdam with a Master’s degree in labour law in 2011. In that same year, he was sworn in as a lawyer and entered the employ of Klaver Advocaten; he became a partner in 2018. He is active in the field of Business Law in the broadest sense, but with a special focus on Labour Law. For a further explanation, see Areas of Expertise. Koen specialises in drafting and adjusting your employment contracts and assessing your position as an employer as compared to your employees in general. But his specialisms also include other specific niche areas such as – currently very topical – damage suffered as a result of interest swap contracts.